The “A” team of AI designers & security veterans, with 20+ years of experience in AI, deep learning, and computer vision. 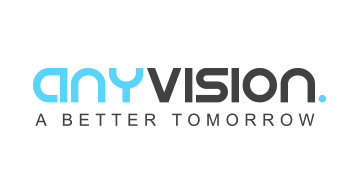 AnyVision is the world’s leading developer of facial, body and object recognition platforms, along with anomaly detection and gaze estimation. Our solutions are built to function on any sensor, in any resolution and are proven to operate in real-time and in real-world scenarios. Our mission is to reshape the future of AI and create a safer & better tomorrow.